Vin Scully is set to retire Sunday after calling the last game in his 67-year career announcing for the Dodgers. His years of service are no doubt rare -- Scully was with the team back when they were the Brooklyn Dodgers. But his tenure isn't a record. CNNMoney found a few other extraordinary employees who spent their careers working for a single company. Feld started with Goldman Sachs (GS) as an office boy in 1933 at the age of 18 and went on to become a private wealth adviser. He attended night school and earned a bachelor's of science in accounting and an MBA from New York University. Feld did leave the company, but that was only to serve in World War II. He picked up right where he left off when he came back. 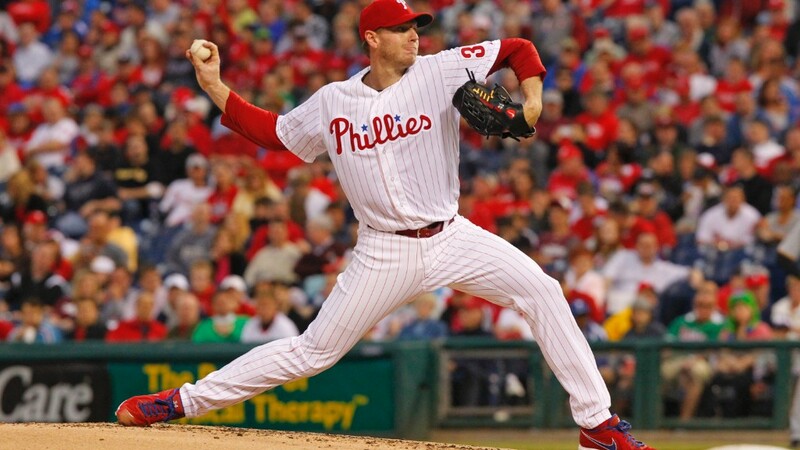 Feld never actually retired -- he passed away in 2013 at the age of 98. When he died, Goldman Sachs released a statement that said Feld was "an active and tireless mentor to our people" and commended his "wisdom, leadership and perspective." Battista started working for Coca-Cola (KO) at the age of 15, after he and his family moved from Italy and lived near a Coca-Cola factory. "I took a sip, and from that moment on, I was in love with Coca-Cola," he said in a statement. "That bottle made me feel like a million dollars!" Battista always showed up to work in a specially-made white-collared Coca-Cola shirt and tie. Over the years he worked as a merchandiser, a salesman and a district sales manager. 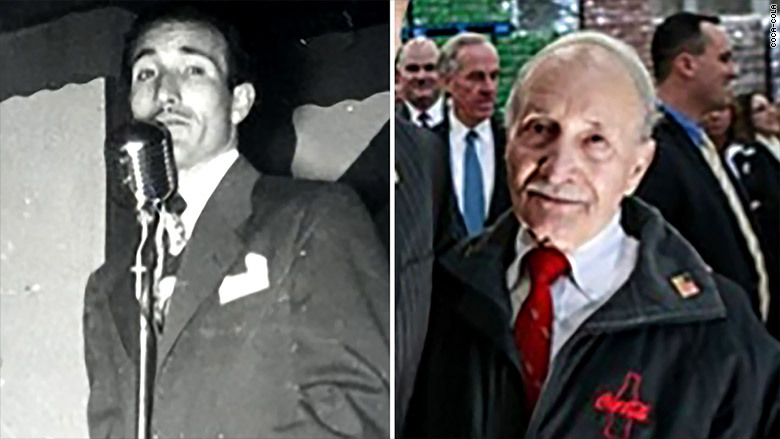 Rocky Battista, shown on the left singing in a lounge and at a New Jersey factory opening on the right. In 2002, he was honored with an "Employee of the Century" award. "I'm a human being just like everyone else. I just happen to love what I do," Battista said at the time. "Nobody loves Coca-Cola like I do, and I'm not afraid or ashamed to say that. I'll say it on top of the Empire State Building if you want me to!" Battista retired three years ago -- a few months after hitting the 75-year milestone. Syracuse started working for Macy's (M) in the accounting department, managing the money customers would deposit into accounts to spend at the store. She had to pass a math and typing test to get the job. 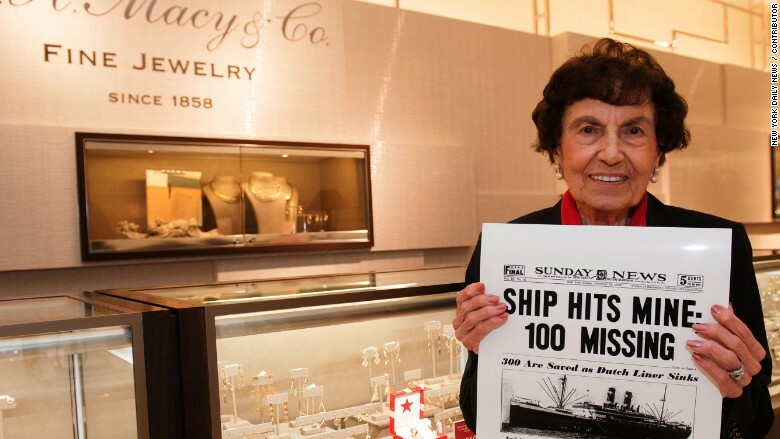 Rose Syracuse shown holding a newspaper from the day she first started working at Macy's Herald Square. Syracuse went on to work in the phone and mail order department and eventually moved to the department that puts on special events like the Macy's Thanksgiving Day Parade. She retired at the age of 93 in 2012.